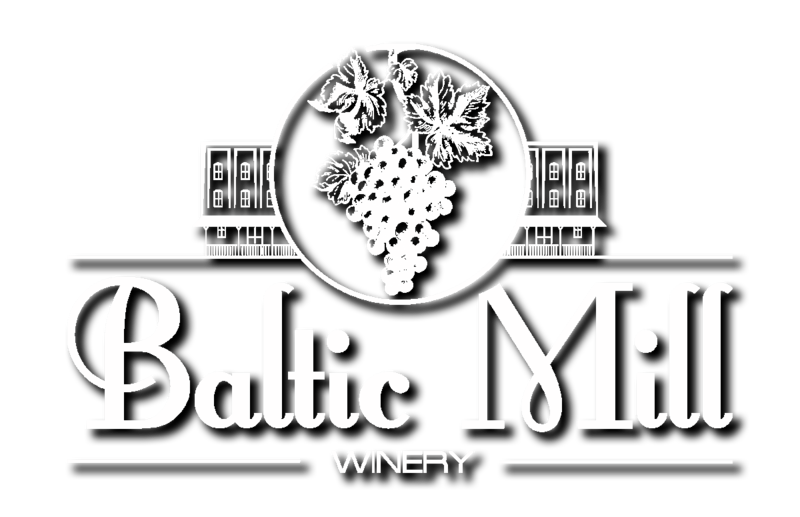 Baltic Mill Winery is in the heart of Baltic, Ohio. 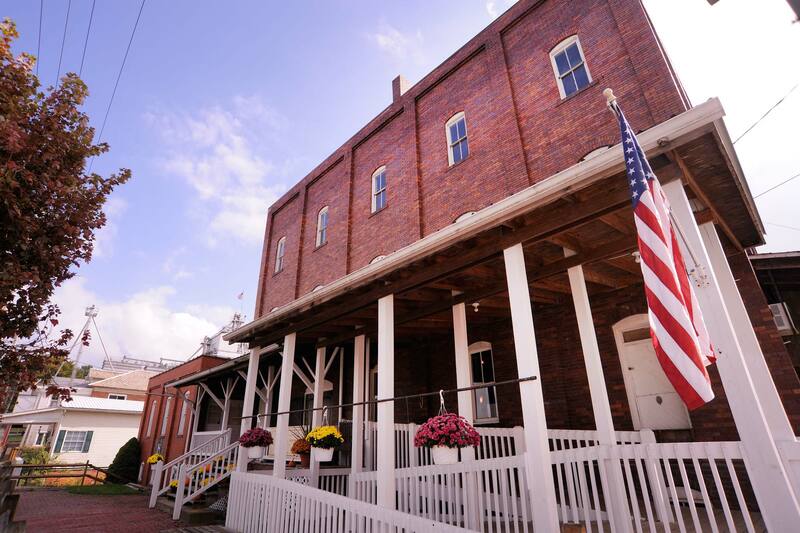 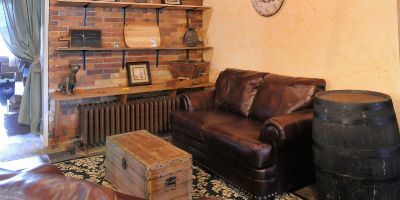 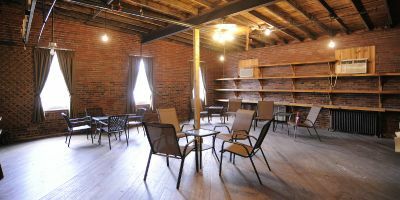 We’re conveniently located across the street from Miller’s Dutch Kitch’n, in a three story, red brick building. Turn left onto Pleasant Valley Road and follow for about 2 miles until you reach another stop sign.